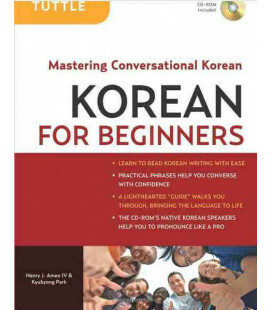 Korean is now the 15th most popular language taught at American universities. 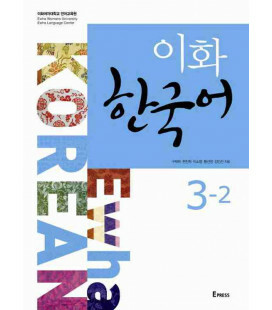 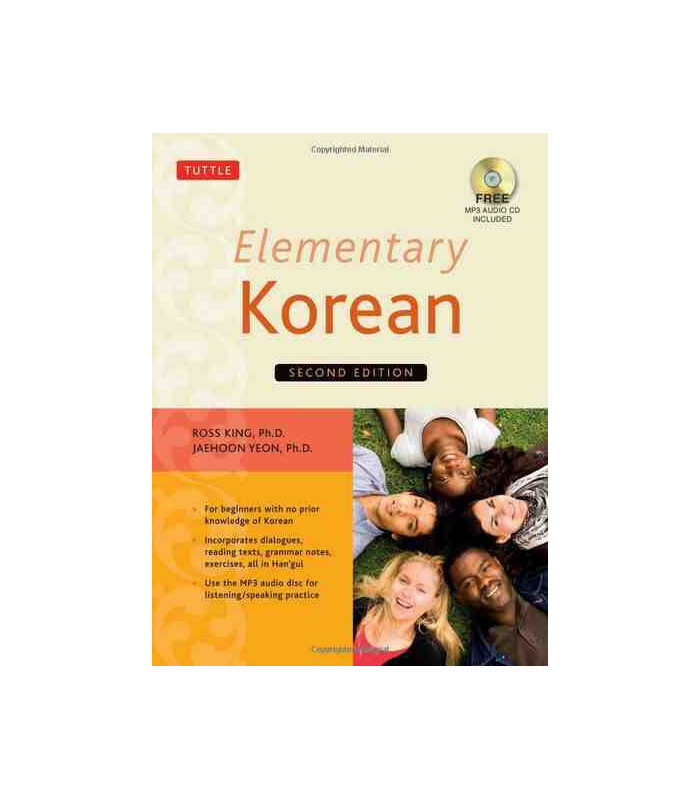 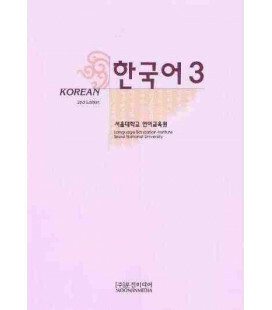 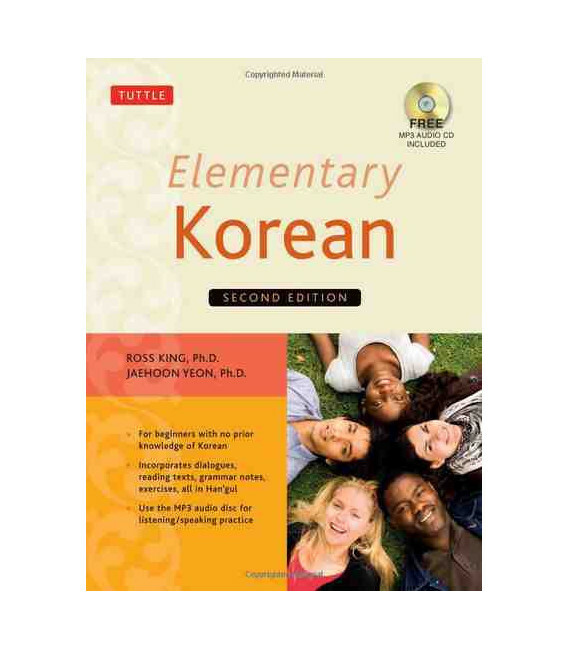 This new edition of Elementary Korean, the most comprehensive and detailed introductory Korean textbook available, offers beginning learners of Korean everything they need to learn the language effectively. 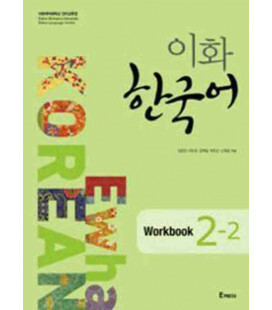 Perfect for a first-year university-level course use or for the independent language learner. 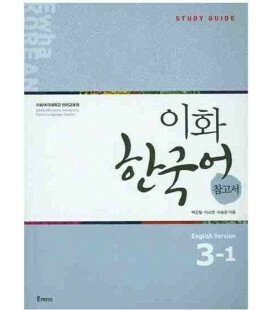 No prior knowledge of the language is necessary. 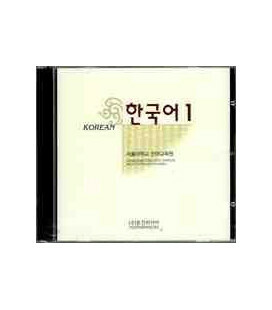 An MP3 audio CD and dedicated website. 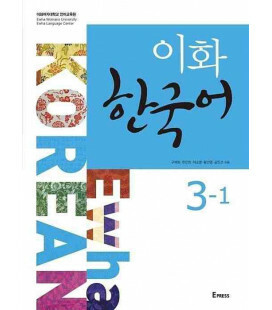 Dialogues, reading texts, and written exercises are in Hangul, the Korean alphabet, so students are quickly able to read and write authentic Korean. 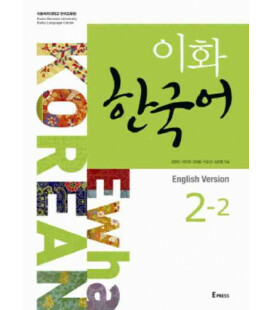 Layered lessons are designed to build on each other, making Korean easy to learn from the most popular introductory Korean language textbook available. 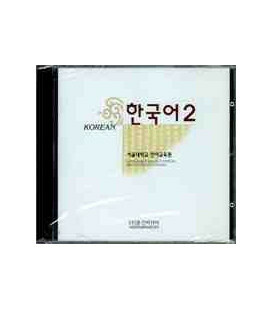 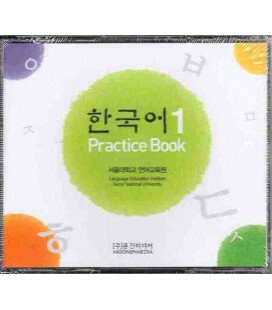 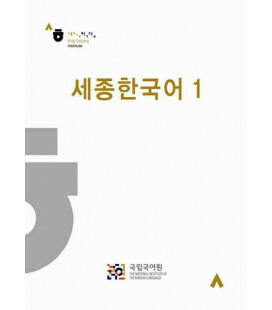 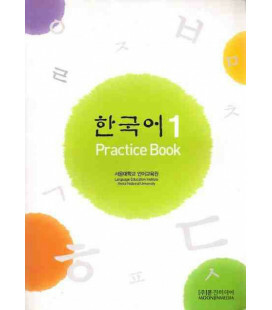 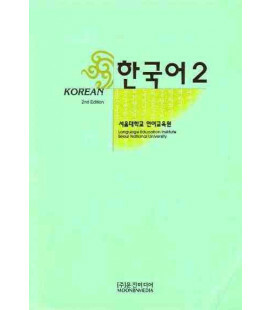 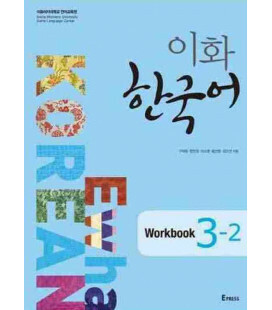 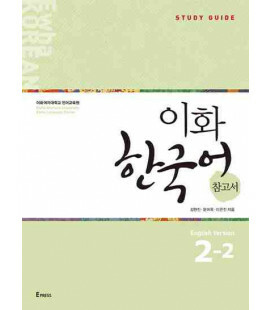 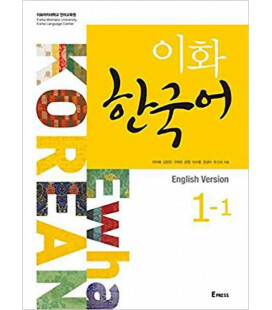 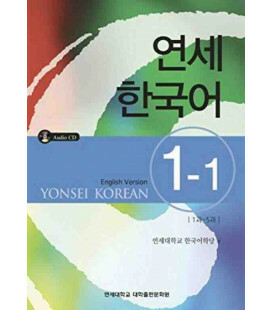 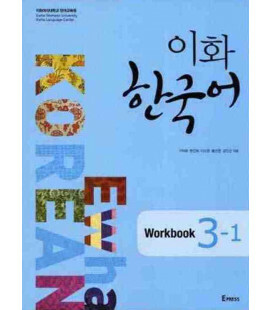 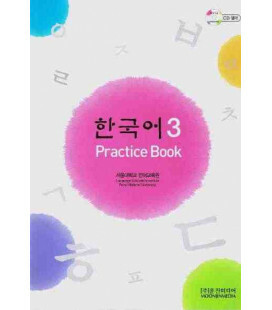 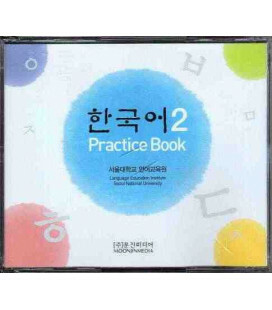 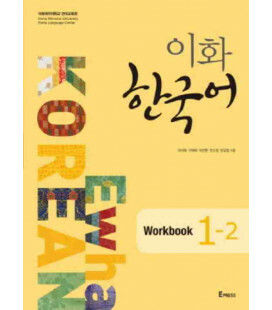 Included is a revised audio CD that helps learners to speak like a native, and a web-based practice component through the University of British Columbia that can help students to learn Korean even beyond the pages of this book. 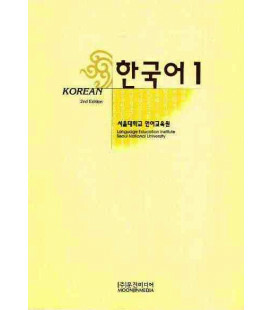 According to the Modern Language Association, enrollment in Korean in American universities is growing rapidly.